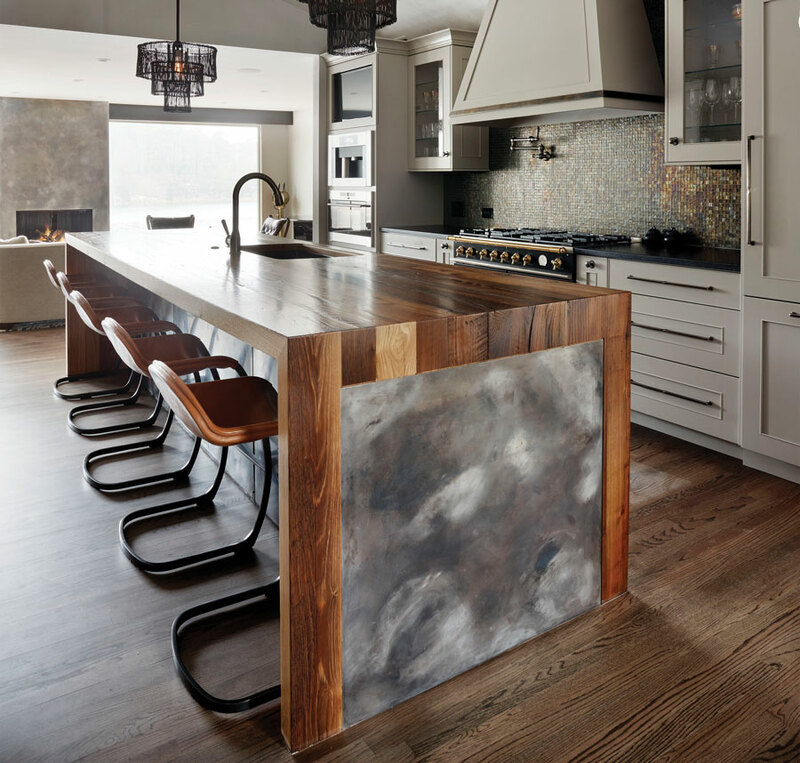 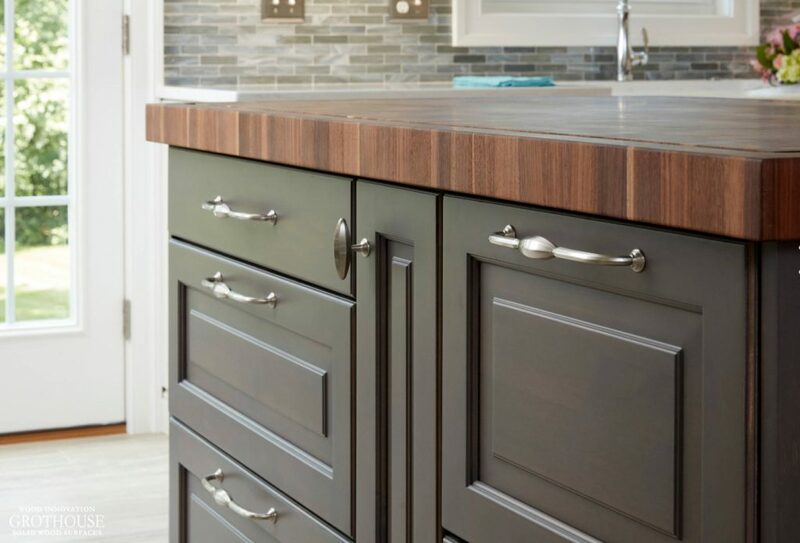 Kensington Wood Countertops exhibit a striking visual appeal and lustrous finish. 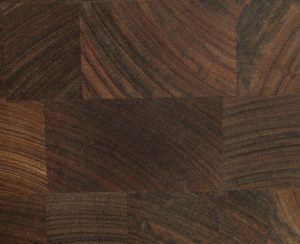 Kensington is the second wood species in a series of specially curated woods, hand selected and sourced by Grothouse. 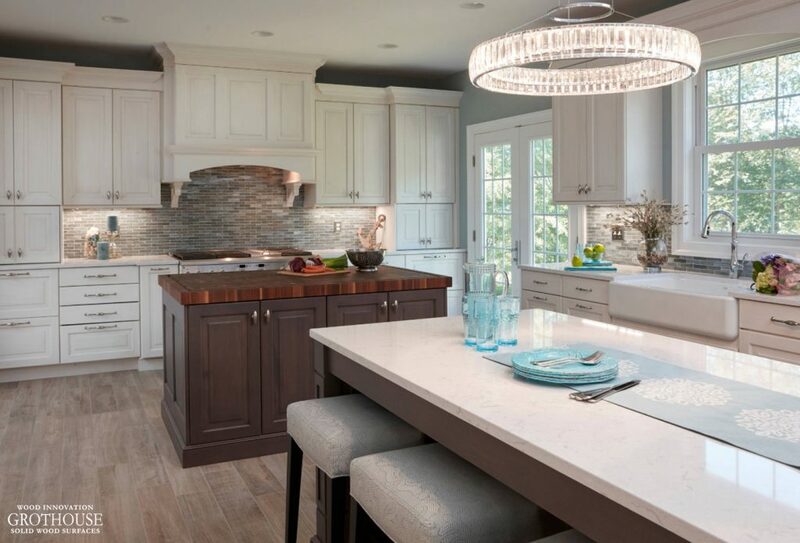 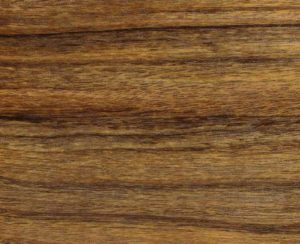 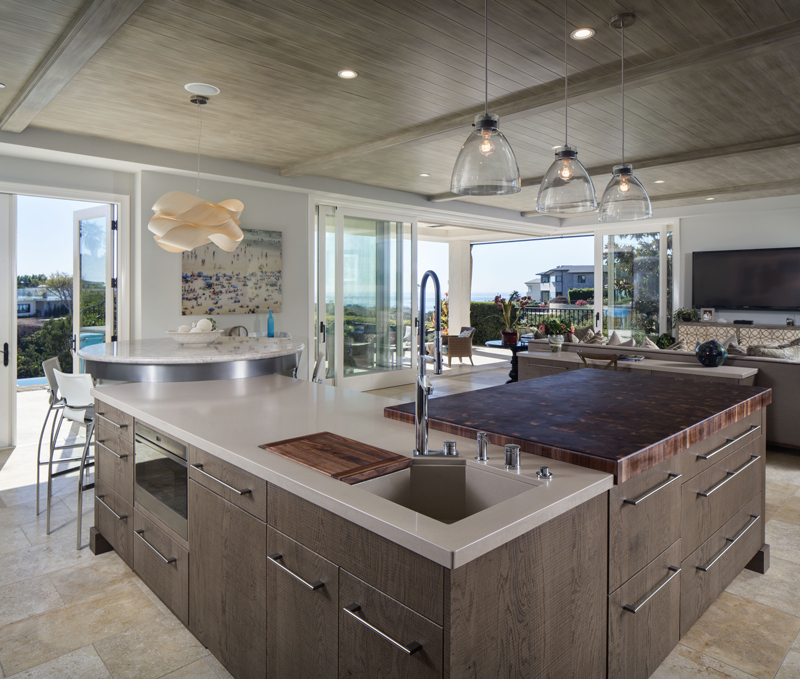 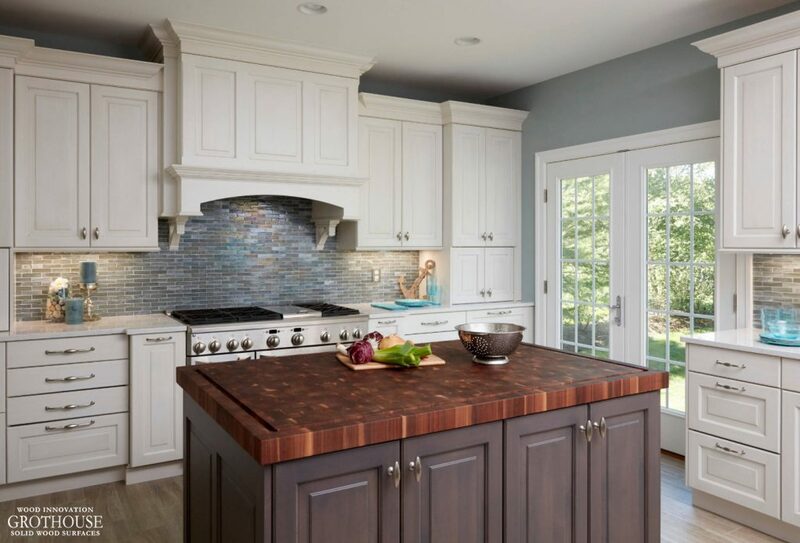 The appearance of Kensington countertops are often described as a cross between Walnut and Zebrawood, with hardness and characteristics like Sapele Mahogany. 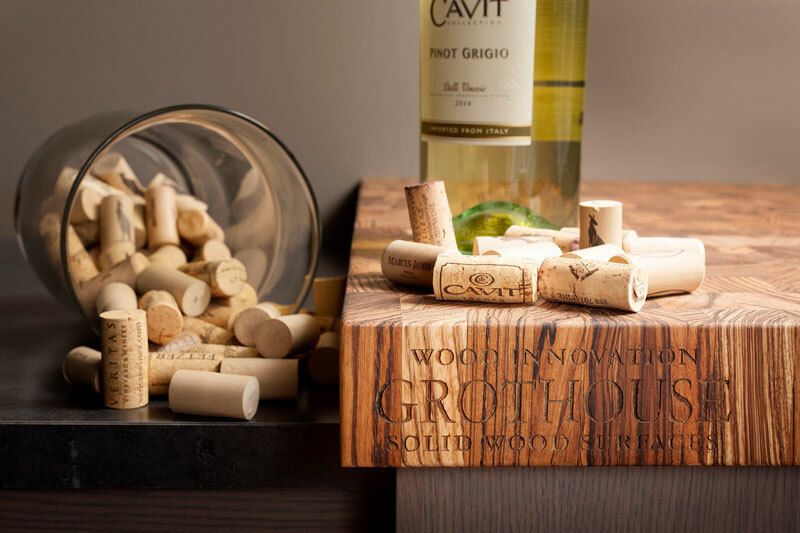 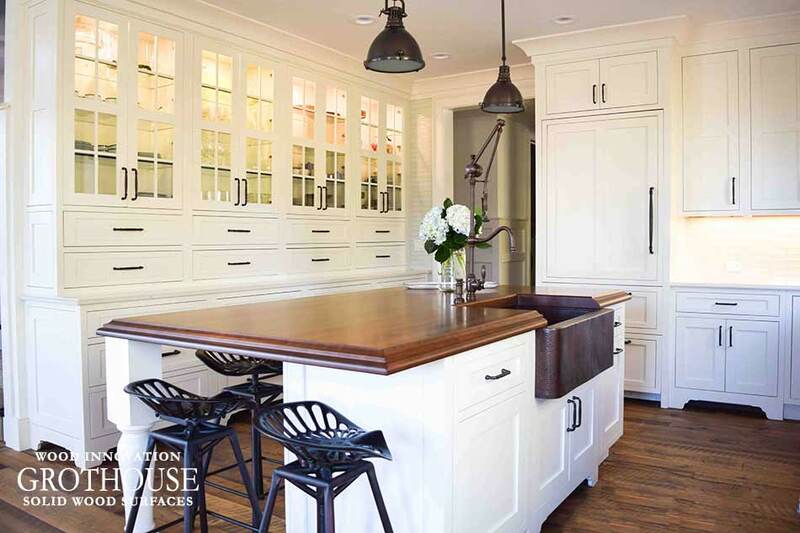 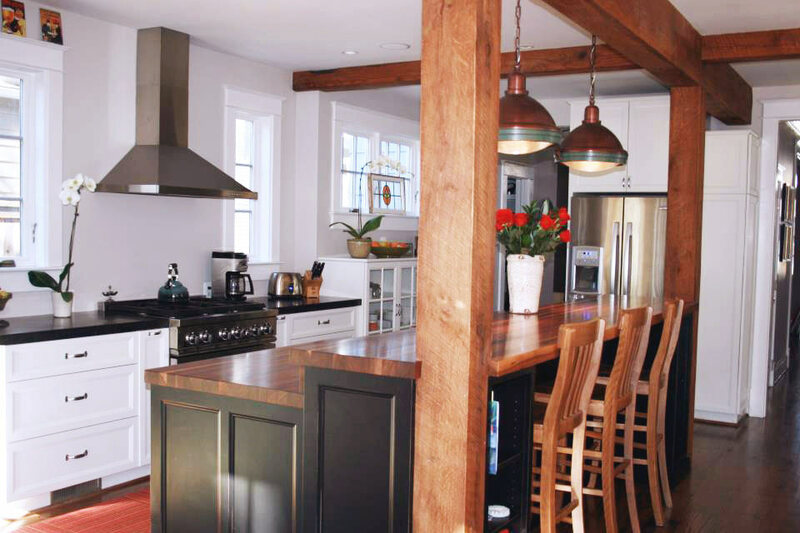 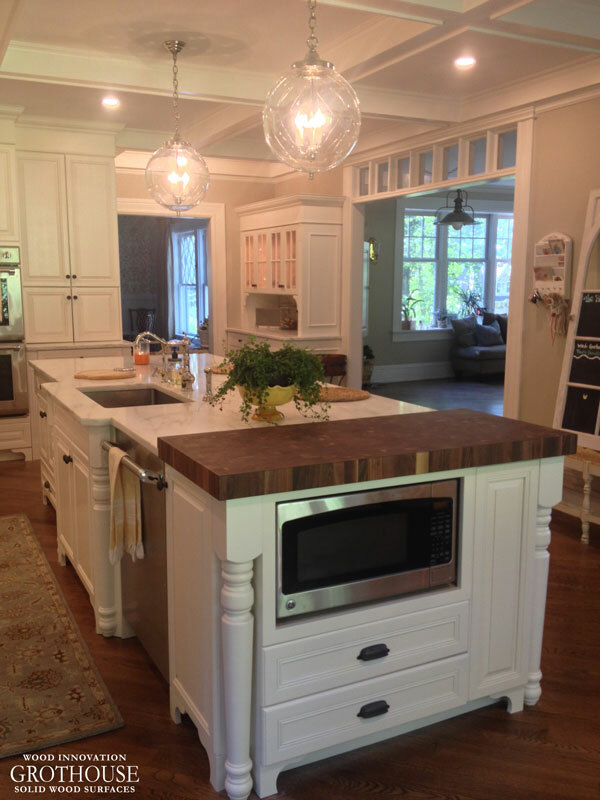 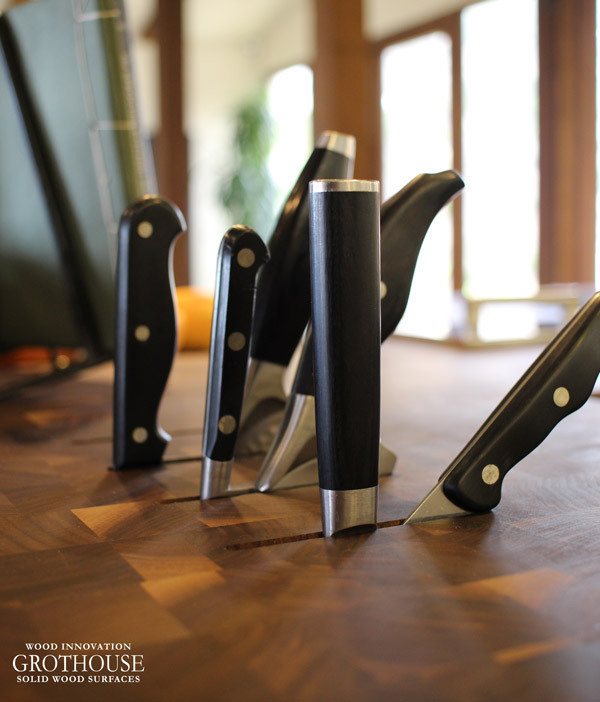 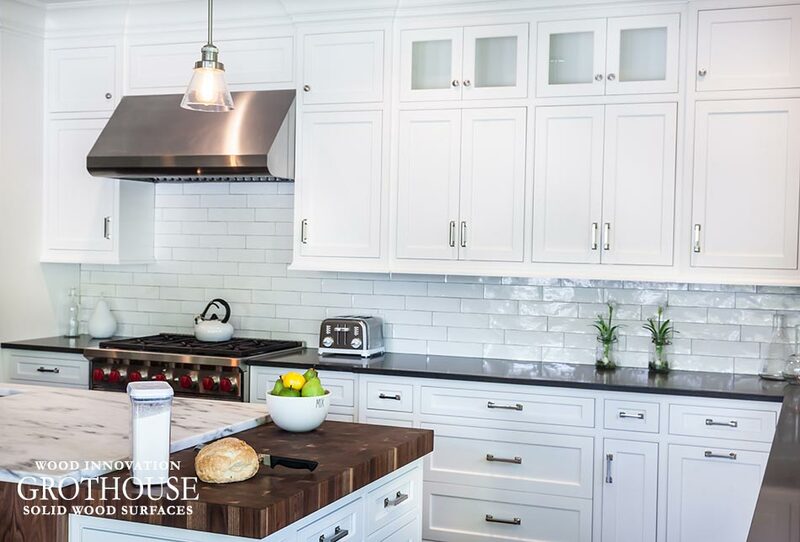 Kensington wood countertops, butcher blocks, bar tops and tables are exclusively available at Grothouse. 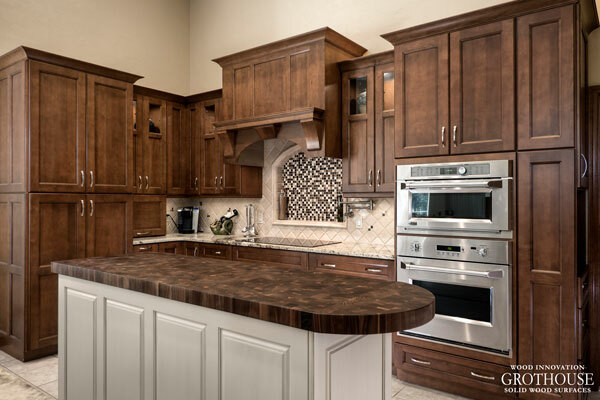 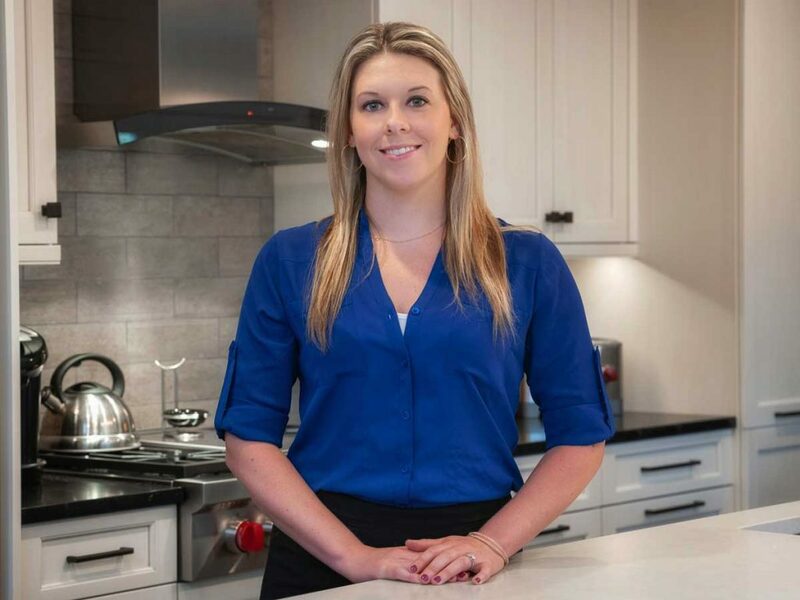 Kensington countertops can include any edge profile and any countertop feature. 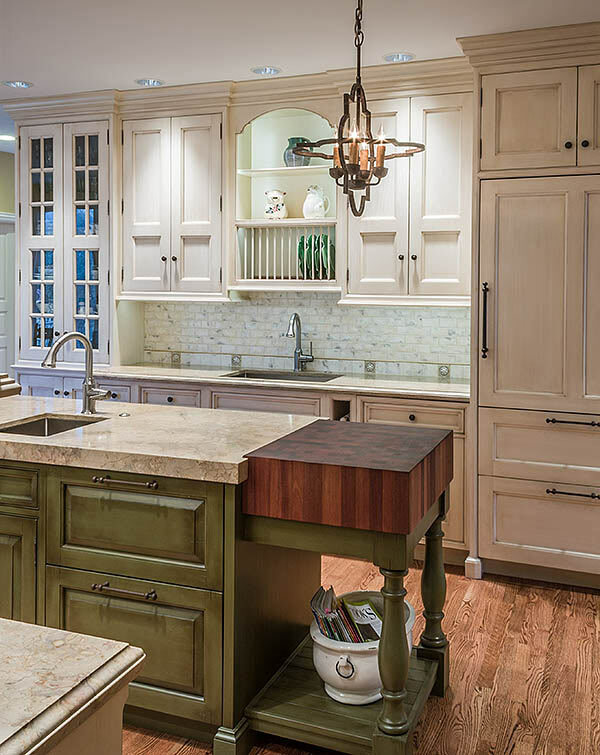 They can be crafted in any construction style. 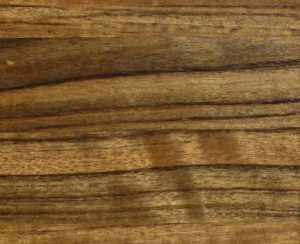 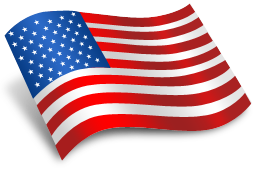 The type of construction style chosen may dictate the wood finish applied. 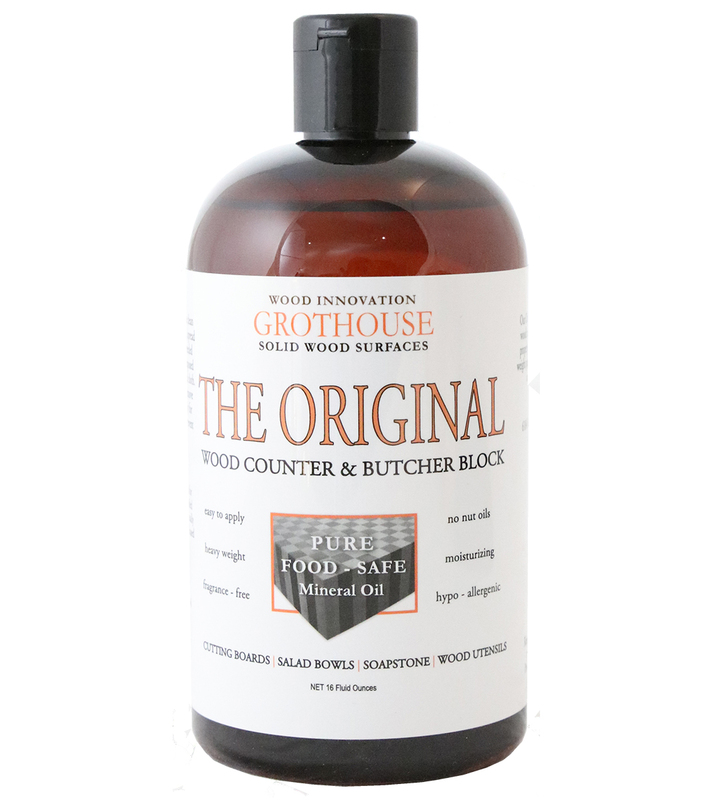 End grain Kensington butcher blocks are always finished with Grothouse Original Oil™. 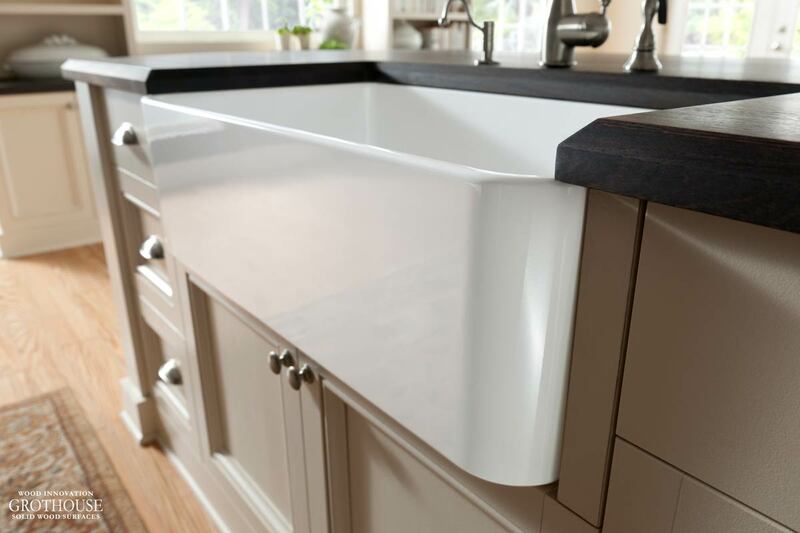 Flat grain and edge grain Kensington counters may be finished with Grothouse Original Oil™ or Durata® Waterproof Permanent Finish. 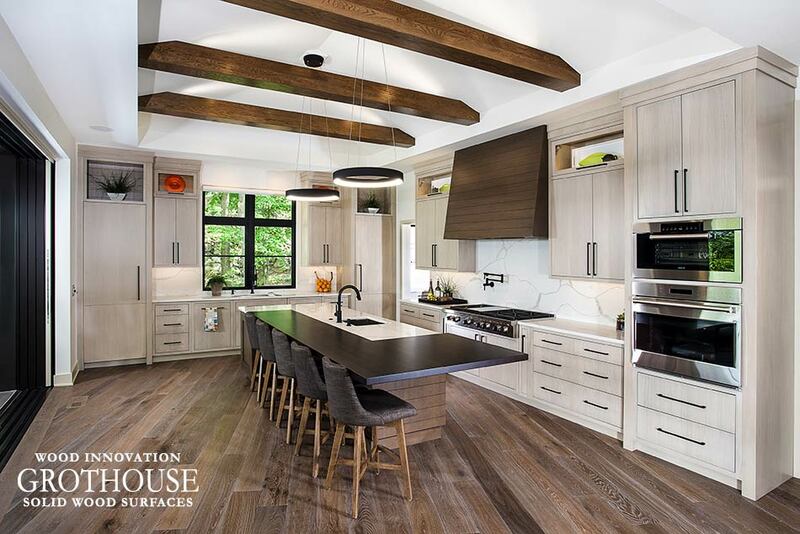 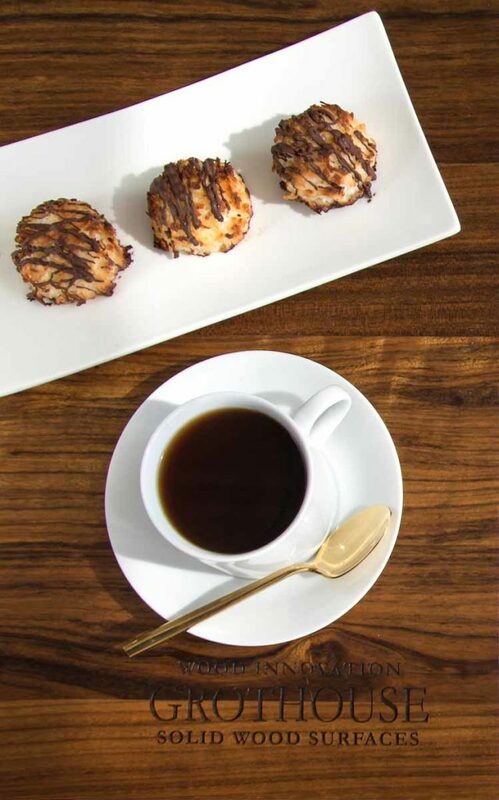 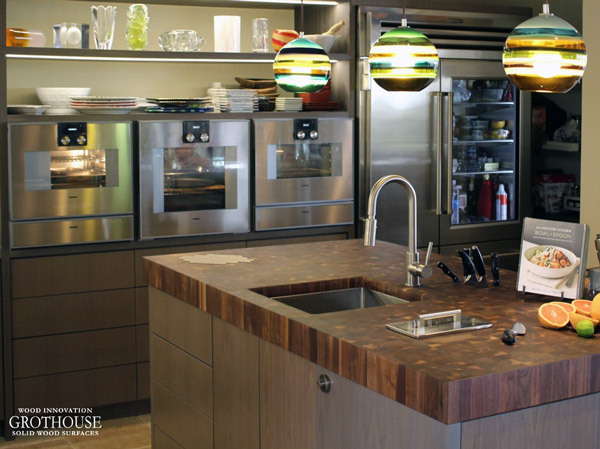 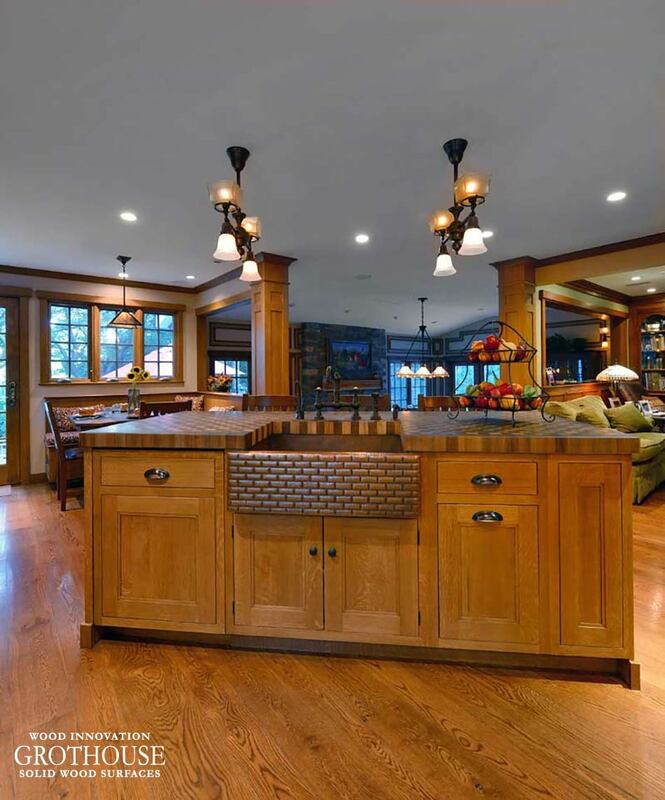 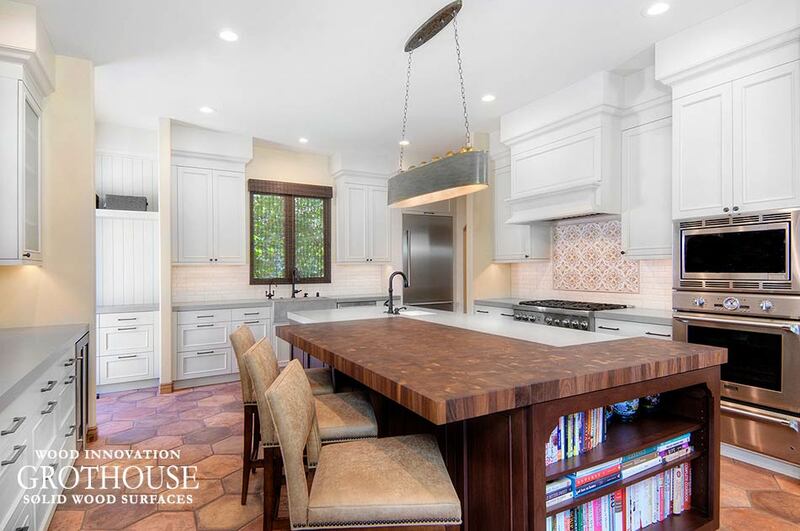 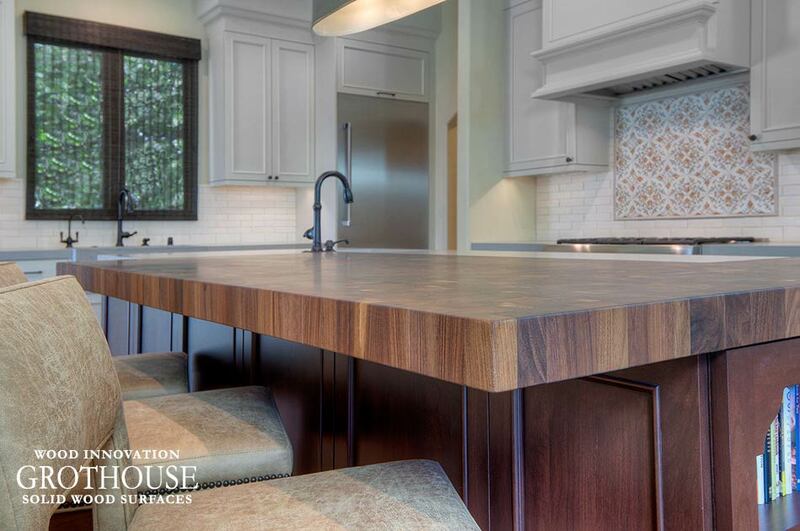 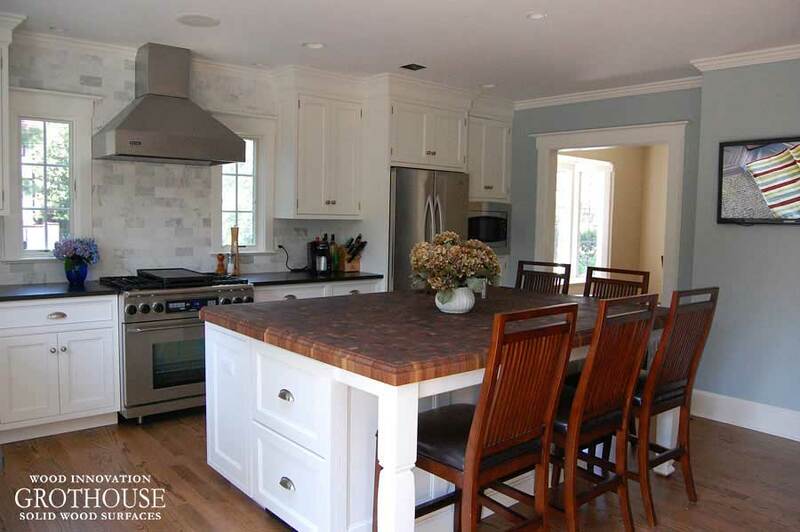 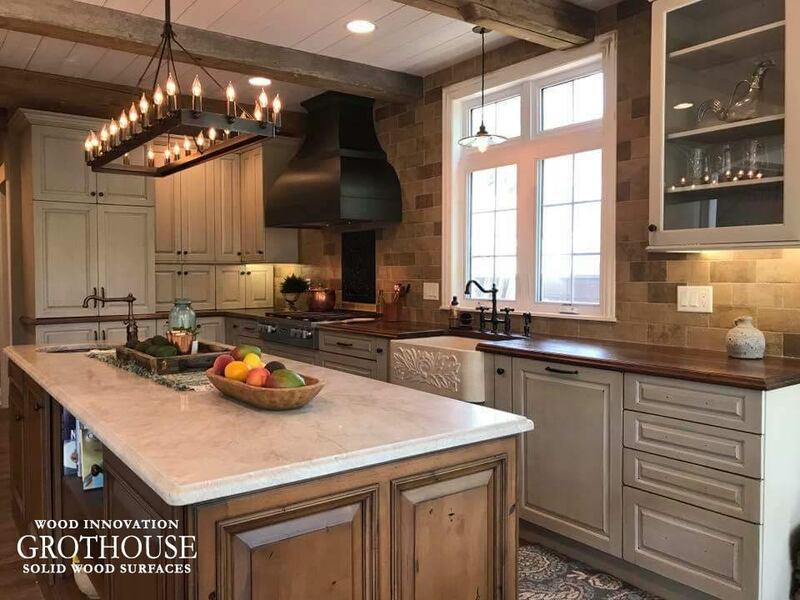 Visit the Grothouse Countertop Image Library to see designs featuring Kensington Wood Countertops.